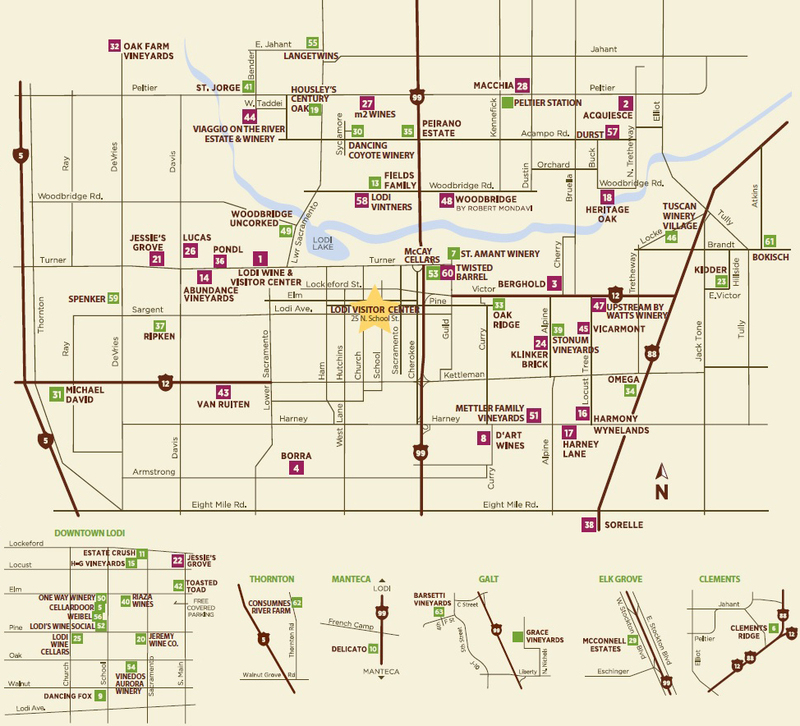 You are here: Home » Posts tagged "Lodi limo wine tour"
The Lodi Wine Trail Map is a great resource for planning you next Lodi wine tour. 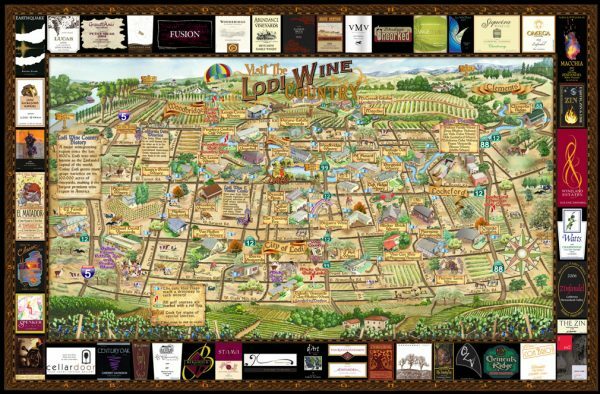 We have included a link below so you can download the PDF of the Lodi Wine Trail Map to use while wine tasting in the Lodi Wine Country. We have Limo wine tour packages in Lodi at very affordable prices for groups from 2 to 20 persons and more with multiple limo sizes and price ranges. As the top wine tour limo company headquartered in Lodi CA doing the most wine tours of any limo company in the Lodi appellation, Land Yacht Limos has significant experience with most of the nearly 90 wineries that offer wine tasting in the Lodi region. We do know the wineries personally and value those Lodi wineries that give the best service wine and overall experience for our limo wine tour clients. For this reason we publish our own picks for the top 10 Lodi wine tasting rooms and you can see those picks at this link: Top 10 Lodi Wine Tasting Rooms. Lodi Wine and Chocolates Wine Tour 6 Hour Special now available all year long while supplies last! 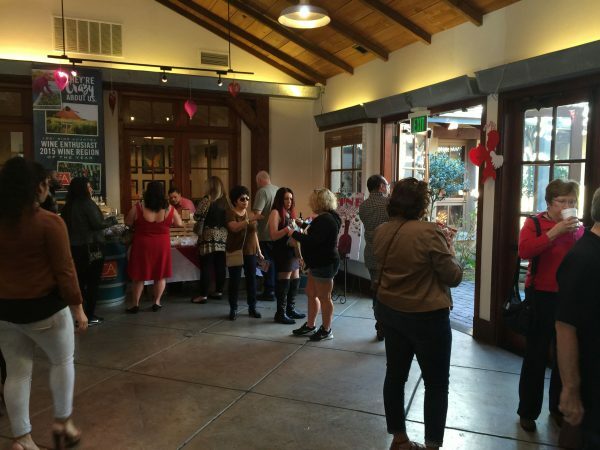 If you missed the Lodi Wine and Chocolates Weekend this year or last the is no need to fret. Land Yacht Limos is now offering the Lodi Wine and Chocolates Wine Tour by Limo experience all year long including the 6 Hour 9 Passenger Lincoln Stretch Limo for just $399. plus gratuity! Get a jump start on your Summer and Fall celebrations by bringing someone special to Lodi Wine Country on a Wine & Chocolates Lodi Wine Tour! 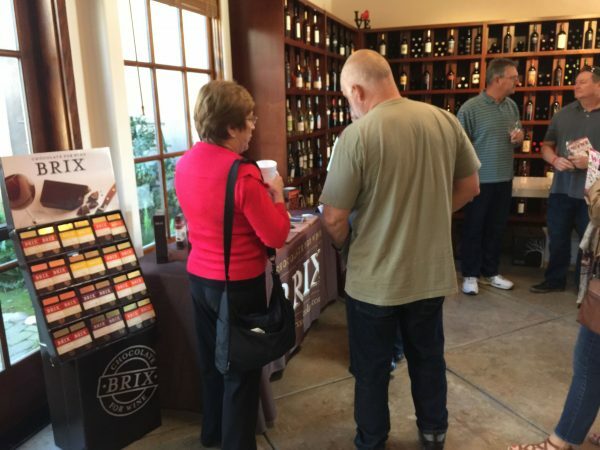 Taste handcrafted Lodi wines and decadent chocolate treats with options to taste at over 50 wineries in the Lodi appellation. 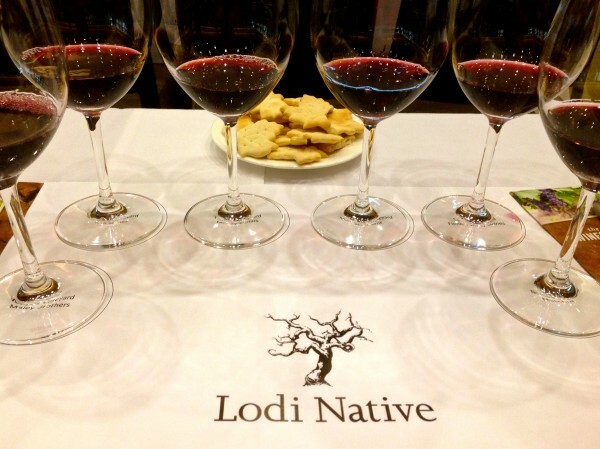 Lodi Wine and Chocolates Wine Tour Limo and Party Bus Packages are on Sale Now! 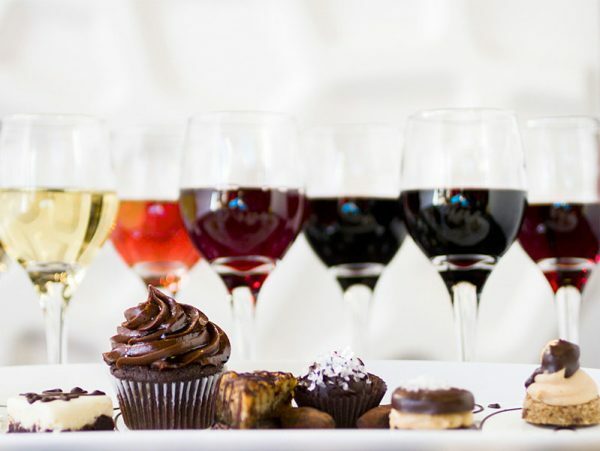 Get a wine and chocolates wine tour for 6 hrs in the 9 Passenger Lincoln Stretch Limo (holds 8 in back) from Land Yacht Limos, starting at just $399. on Saturday’s including a complimentary bottle of our Signature Premium Champagne from Lodi’s own top rated wineries to sip in the Limo! Buy the special 6 hour wine tour package by your desired limo size and you can optionally add additional hours at a discount off regular hourly rates on all limos and party busses! Limos, Town Cars, and Party Bus specials available for all sizes of groups of vehicles in our fleet and affiliate network for all sizes of groups including max capacities vehicles of: 2, 4, 6, 8, 12, 16, 20, 22, 14, 26, 30, and 47 passengers! 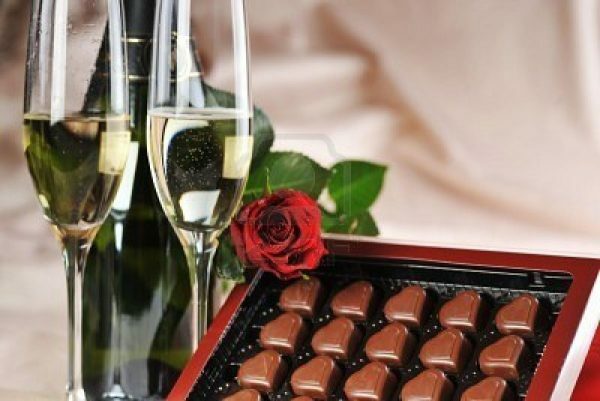 Please Note: Lodi Limo Wine and Chocolates Wine Tour packages do not include tasting fees but do include all the best stops and an itinerary specially designed to create the perfect Wine and Chocolates Wine Tour. Please Note: If you are using the EventBrite system you need to confirm limo availability and purchase your package at least 12 hours before the event start time to insure your limo will be available. Call 844-386-2793 or you can call the Limo Wine Tour Hotline at 844-Fun-2-Ryd for more details or to discuss limo package options and Limo availability for specific dates. Limo wine tour time is calculated from the pickup time the limo arrives until the drop off time back at the pickup point. Ticket prices do not include 20% gratuity for driver. Additional hours available to add to tour lengths at a discounted rate for those wishing to extend their wine tours beyond the 6 hours included in these packages. **Discounts Are Available for midweek and Sunday Wine Tour Dates! We are the local wine touring experts in Lodi, Stockton, The Delta, and Amador Wine Country for Limo and Party Bus Wine Tasting Tours! Our Wine Tours are on special right now, and you can get a 6 hour Lodi Wine Tour in the 9 passenger Lincoln Continental Stretch Limo for just $375. right now! 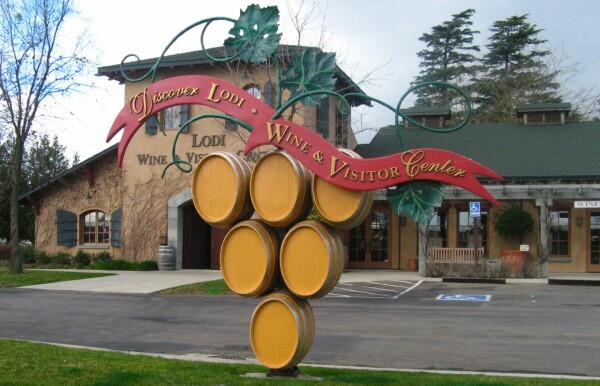 4 hour Lodi Wine Tasting Tour up to 4 passengers Lincoln Town Car L Wine Tour **Only $199.! 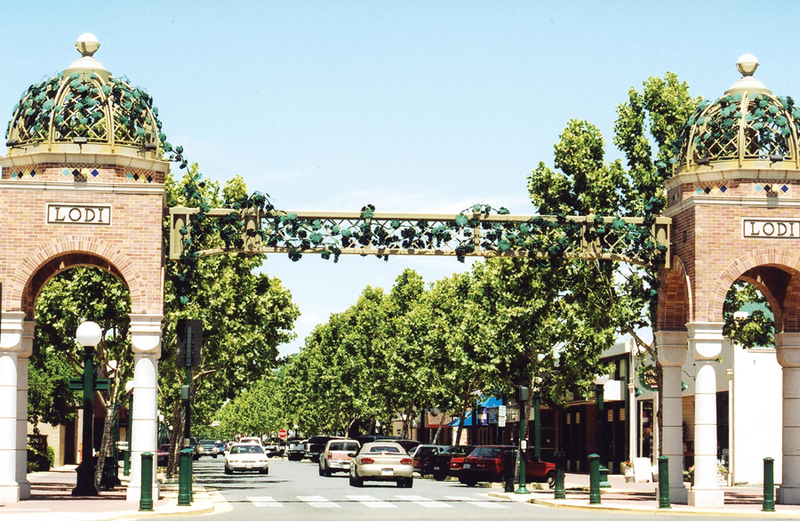 6 hour Lodi Wine Tasting Tour up to 4 passengers Lincoln Town Car L Wine Tour **Only $275.! 8 hour Lodi Wine Tasting Tour up to 4 passengers Lincoln Town Car L Wine Tour **Only $357.! 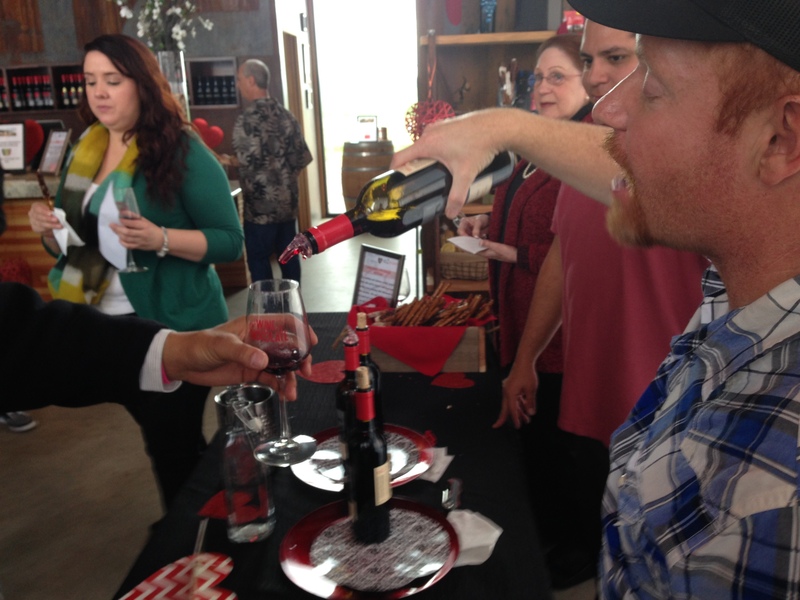 4 hour Lodi Wine Tasting Tour up to 9 passengers with Lincoln Stretch Limo **Only $275.! 6 hour Lodi Wine Tasting Tour up to 9 passengers with Lincoln Stretch Limo **Only $375.! 8 hour Lodi Wine Tasting Tour up to 9 passengers with Lincoln Stretch Limo **Only $487.! 4 hour Lodi Wine Tasting Tour up to 14 passengers Lincoln Ultra Stretch Limo **Only $350.! 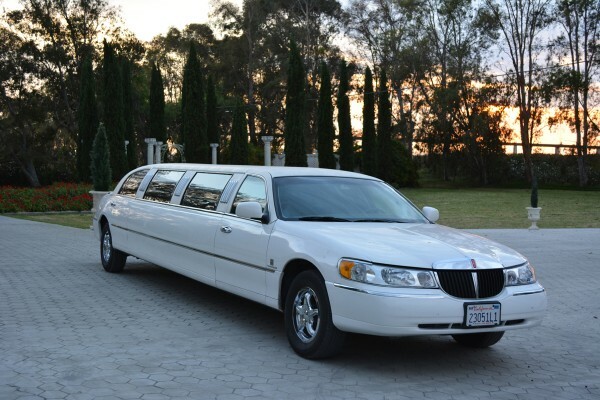 6 hour Lodi Wine Tasting Tour up to 14 passengers Lincoln Ultra Stretch Limo **Only $500.! 8 hour Lodi Wine Tasting Tour up to 14 passengers Lincoln Ultra Stretch Limo **Only $650.! 4 hour Lodi Wine Tasting Tour up to 20 pass Cadillac Escalade Super Stretch Limo **Only $440.! 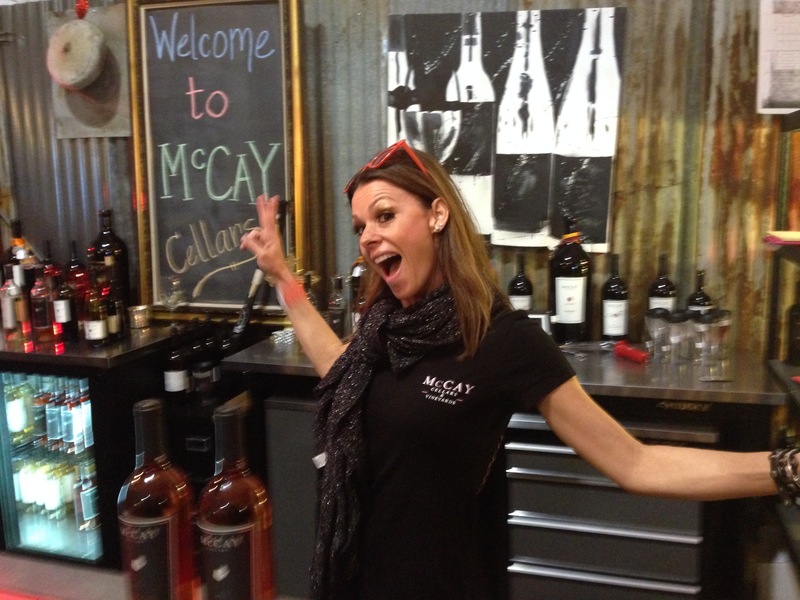 6 hour Lodi Wine Tasting Tour up to 20 pass Cadillac Escalade Super Stretch Limo **Only $600.! 8 hour Lodi Wine Tasting Tour up to 20 pass Cadillac Escalade Super Stretch Limo **Only $780.! 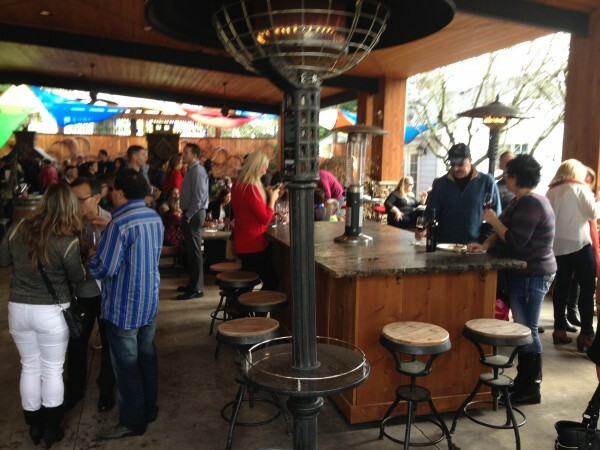 4 hour Lodi Wine Tasting Tour up to 22 passengers Super Party Bus **Only $470.! 6 hour Lodi Wine Tasting Tour up to 22 passengers Super Party Bus **Only $650.! 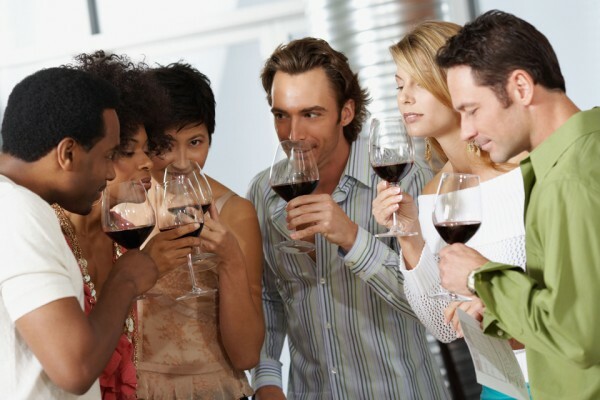 8 hour Lodi Wine Tasting Tour up to 22 passengers Super Party Bus **Only $845.! We can take you to taste Champagne and Chocolates, Merlot and Cabernet’s in the beautiful wine tasting rooms of the Lodi, Delta, Stockton, and Amador wine country. Our clients are always impressed with how much these wine country areas have grown into their own and the amazing quality of wines available as well as great prices that blow away the high prices of Napa and Sonoma for similar wine quality. 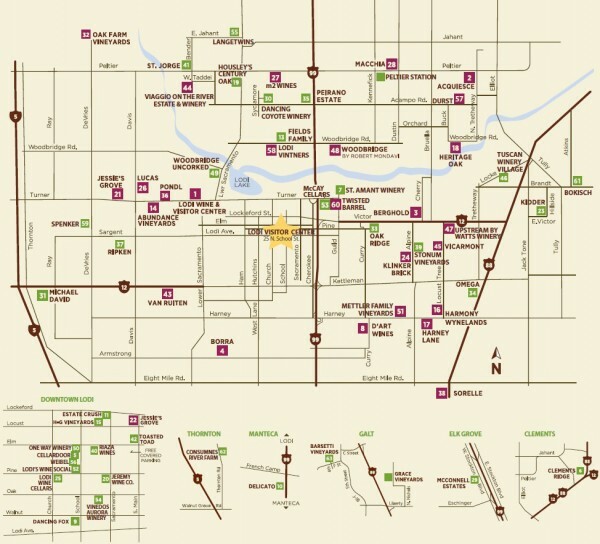 Our drivers specialize in Wine Tours in the Lodi Stockton, Delta, and Amador wine country and all of these wine tasting locations are within easy reach of Sacramento, Vacaville, Dixon, Davis, Woodland, Tracy and other neighboring cities with no added feul charges for pickup in those cities! We will help you design a Wine Tour to remember and help you choose the best wineries to fit your tastes and budget! Please call 888-207-9657 for a free price quote and to check if your city qualifies for a no fuel charge pick up within our huge 50 mile “no extra charge” home town range! Land Yacht Limos is your local wine tasting tour experts for the Lodi, Delta, Stockton and Amador Wine Country!